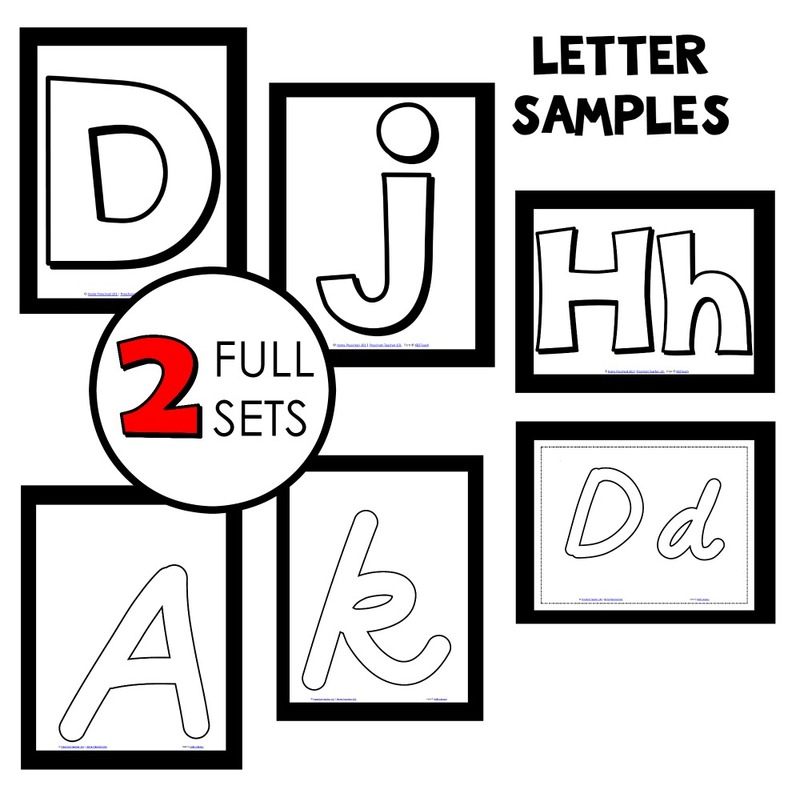 Use printable alphabet letter mats to reinforce letter recognition and letter sounds. 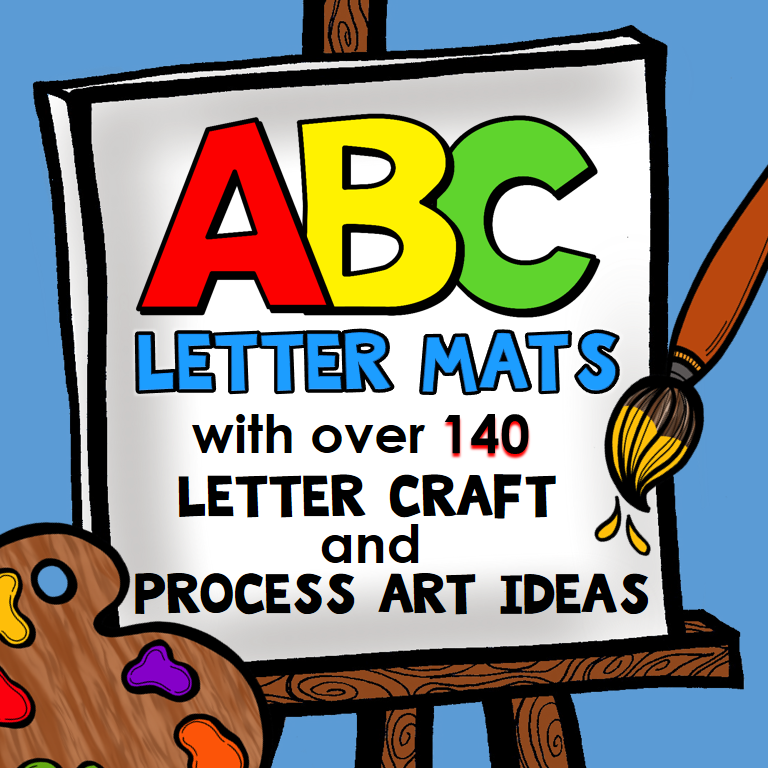 Includes over 140 ideas for ABC process art and letter crafts. Alphabet mats mats can be a versatile tool to use in preschool. They can be laminated and used over and over again for letter formation and writing activities. 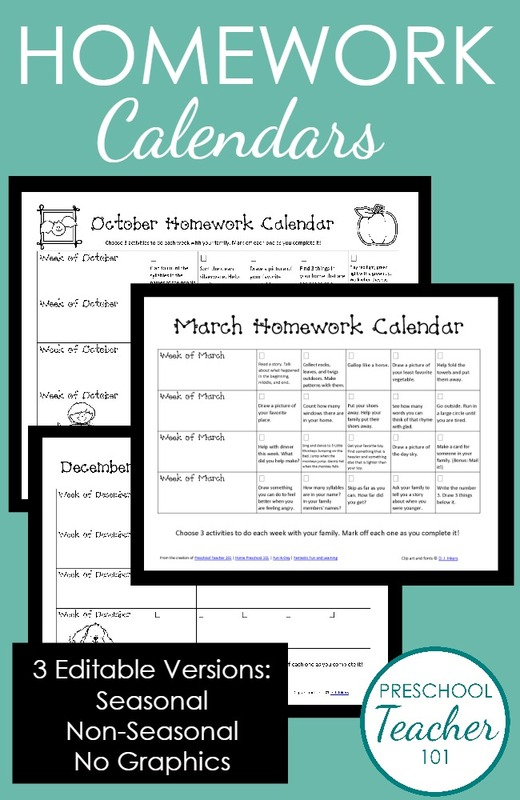 They can also be used to create ABC books, posters and more. Letter crafts and process art activities related to a letter you are learning can be a fun way for kids to make connections between a letter and something that starts with that beginning sound. In this set you’ll find two full sets of alphabet mats to use. 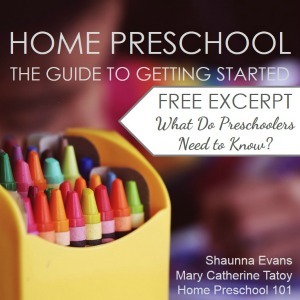 There are also over 140 ideas for using them in meaningful ways to reinforce letter recognition and letter sounds. 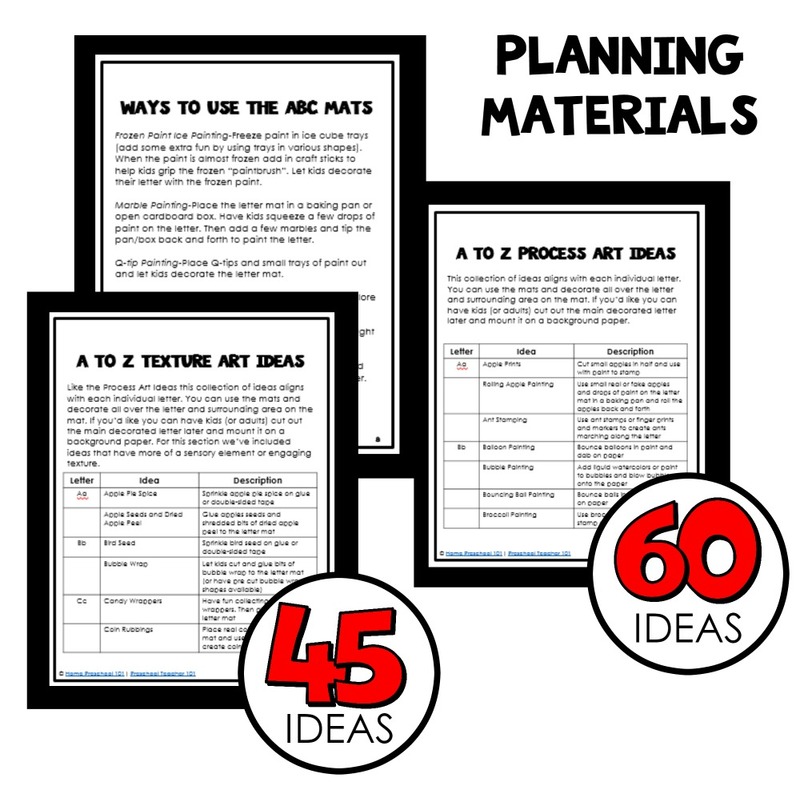 Suggestions for Using the Letter Mats-These ideas include ways to use the mats for small group and center activities and can be done for any letter of the alphabet. 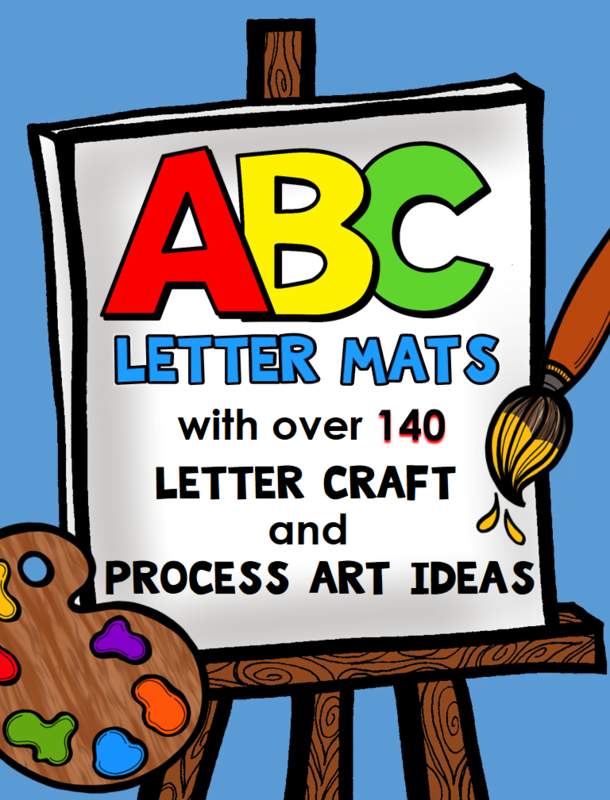 Process Art Ideas for Each Letter of the Alphabet-60 ideas! Collage and Texture Art Ideas for Each Letter of the Alphabet-54 ideas!